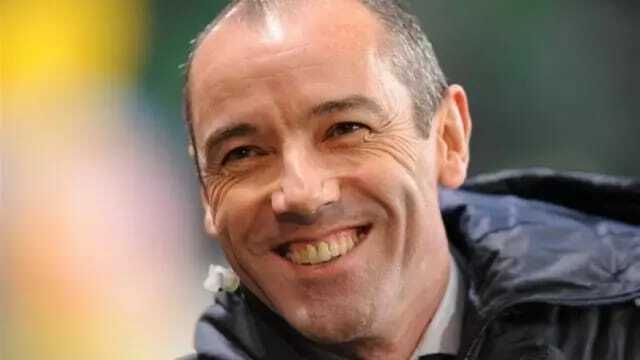 Nigeria have named Frenchman Paul Le Guen as the new manager of the country's national team. Le Guen, 52, whose position has been described as technical adviser, will be assisted by Nigerian Salisu Yusuf, who takes the role of chief coach. The appointments were announced by the Nigerian Football Federation's Technical and Development Committee on Monday in Abuja and are subject to agreement of contract terms with the NFF Executive Committee. Le Guen steered the Indomitable Lions of Cameroon to the 2010 FIFA World Cup finals. He played for Brest, Nantes and Paris Saint-Germain and won 17 caps for France, before coaching Rennes, Lyon, PSG and Glasgow Rangers in Scotland. He also coached Oman. Yusuf, 54, was capped at U20 level by Nigeria, and held the head coach job in an interim capacity for two international friendly matches in Europe at the end of May, both of which the Eagles won. Samson Siasia took charge for two African Nation's Cup qualifiers against Egypt. Completing the technical staff are Enugu Rangers coach Imama Amapakabo and goalkeeper trainer Alloy Agu. Nigeria have been without a coach since the resignation of Sunday Oliseh in February. Le Guen's immediate challenge will be a 2017 Africa Cup of Nations qualifier against Tanzania in the first week of September. The match is meaningless due to the two teams' standings in the qualification table, but can serve as ample preparation for the 2018 FIFA World Cup qualifying match away to Zambia on Oct. 3.